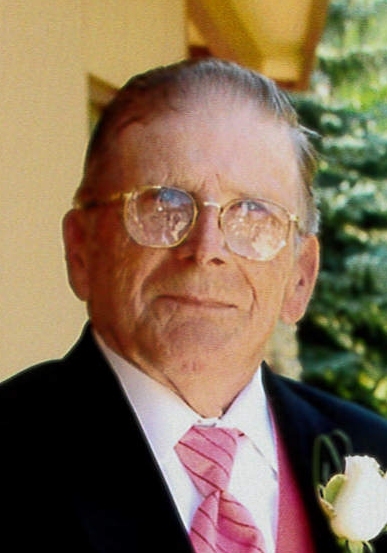 Obituary for Emil W. Bruce, Sr. | Bowerman Funeral Home, Inc.
Emil W. Bruce, Sr., age 87, of Munising, died Wednesday, January 23, 2019 at his home under the loving care of his family and North Woods Home Hospice. He was born on October 11, 1931 in Escanaba to Emil and Juanita (Loveless) Bruce. Emil grew up in Arnold and went to school in Gwinn. He went to work in the woods to help support his family and then in 1952, he entered into the U.S. Army. 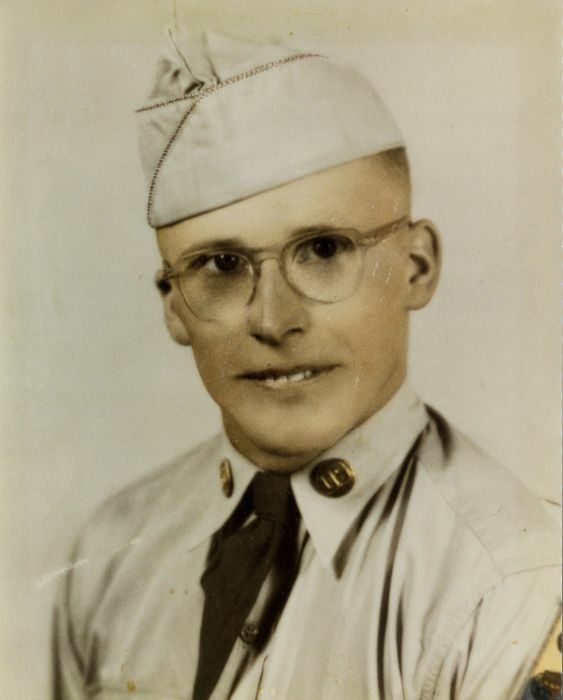 Emil served in Korea and earned the United Nations Service Medal, Korean Service Medal with four bronze service stars, and the National Defense Service Medal. Emil was honorably discharged in 1954. 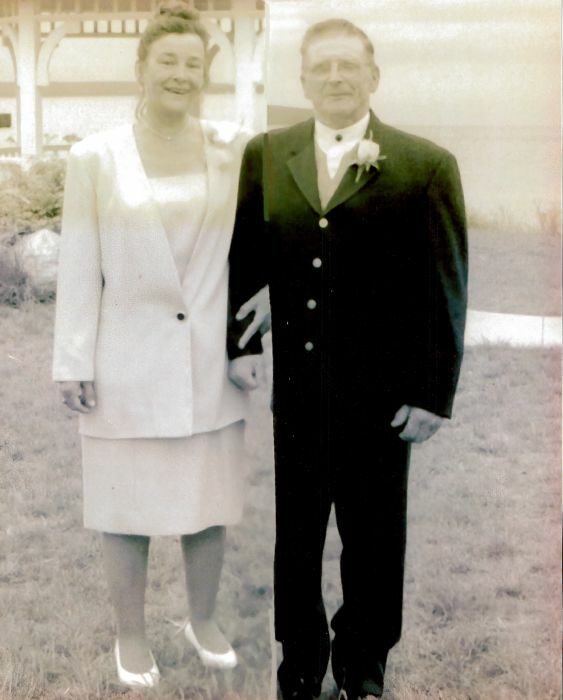 He married Shirley Monhead on February 25, 1956 and together raised their five children and then helped raise some of their grandchildren. Emil worked in the woods, drove a logging truck for Raish’s sawmill, worked for the U.S. Forestry, and then went to work for the City of Munising. Emil worked for 21 ½ years for the City and retired as the sexton for the Maple Grove Cemetery. Emil was a hardworking man who loved his family. He enjoyed hunting, listening to Elmer Aho on the radio on Saturday evenings, going to camp, and visiting with family and friends. Emil is survived by his wife Shirley; their children – Chris Fleck of Portland, OR, Phillip “Bogie” Bruce of Munising, Emil “Bootsy” Bruce, Jr. of Munising, Sara (Elliot) Pierce of Aurora, WI, and Tony (Keressa) Bruce of Florida; thirteen grandchildren – Steven, Carrie, Ken, Kory, Kristle, Bo, Brad, Randy, Sam, Dean, Tony, Nathan, and Trent; numerous great-grandchildren; brother – Frank (Kathy) Bruce of Saginaw, MI; sisters – Mary Bruce and Joan Bruce of Sheboygan, WI; and numerous nieces and nephews. Emil was preceded in death by his parents, three granddaughters – Jessie, Tia, and Kristy; brothers Roger, Brad, Dean, and Wesley Bruce, and sisters Debbie Bruce and Ingrid Kassberger. Visiting time with family and friends will be held at the Bowerman Funeral Home in Munising on Monday from 3:30 until 5:30 p.m. Graveside services will be held at the Maple Grove Cemetery in Munising later this year. The American Legion and Vietnam Veteran Honor Guard will conduct military honors at that time.